We can put you in touch with Mr Mortgages who are independent mortgage advisers covering Torquay, Paignton, Brixham and beyond advising on both mortgages and insurance. 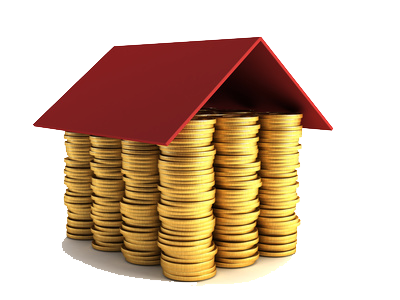 Please do not hesitate to contact us on 01803 897321 for further information on Mr Mortgages. 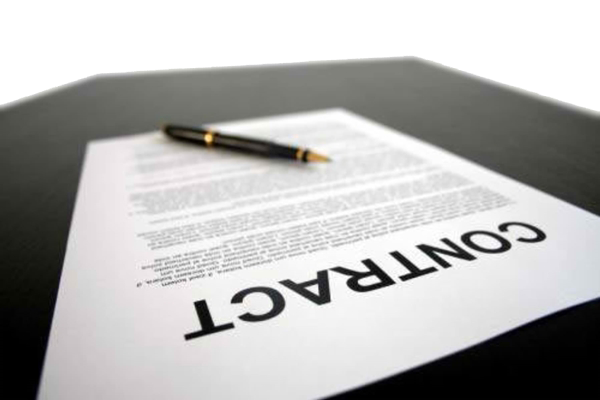 A solicitor or conveyancer (a specialist property lawyer) is essential to transfer the legal ownership of property from one person to another. We have built up relationships with respected local firms who can assist you throughout every aspect of the moving process. Should you require a conveyancing quote please contact us on 01803 897321. If you require a survey then we are happy to recommend Duncan Christie-Mutch, Chartered Surveyor. Duncan qualified as a Chartered Surveyor in 1974 and became a Fellow of the Royal Institution of Chartered Surveyors in 1989. Since 1990 he has practised as a Chartered Surveyor in the Torbay area. Please call or email us for further information. 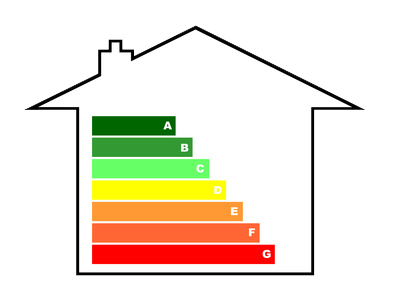 It is a legal requirement that all homes being sold or rented must have an Energy Performance Certificate (EPC) in place which is valid for up to 10 years. - Provide information on how energy efficient a property is and how much carbon dioxide the property emits. - Carry ratings that compare the current energy efficiency and carbon emissions against the potential figures that could be achieved with improvements. The ratings vary from G, the most inefficient rating, up to A meaning very efficient. - Make recommendations on how to reduce energy usage and carbon dioxide emissions. This could include adding insulation or switching to energy saving light bulbs. If you do not already hold an EPC Certificate for your property then we can easily arrange this for you. 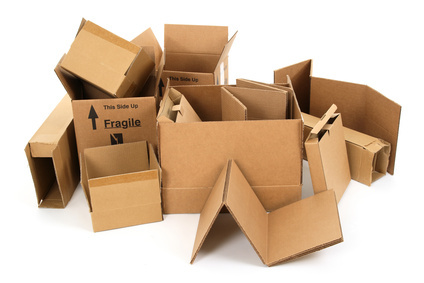 For removals and storage services we are happy to recommend The Removal Company. Based in Devon, The Removal Company offers both local and national house and business removal services and is dedicated to providing a highly professional, efficient and stress free service. Please contact us on 01803 897321 for further information.